I’m pleased to announce my 2019 Instructional Photo Tours, and I’ve got some pretty popular locations lined up for us to photograph. 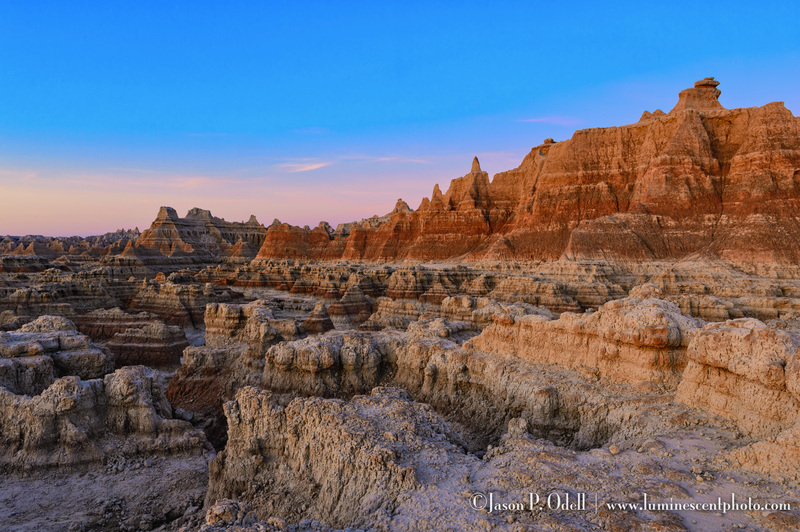 Join me in South Dakota to photograph the incredible and dynamic badlands! This small-group photography workshop is the perfect setting for enthusiasts who not only want to photograph spectacular scenery, but also learn the behind the scenes techniques for processing and workflow, including HDR, infrared, monochrome, and long exposures. 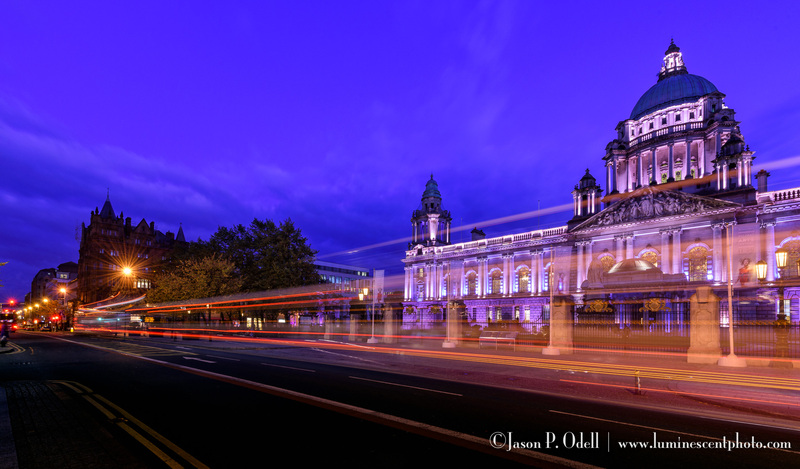 2018 includes photo tours to Ireland and the Netherlands. I just finished putting the touches on my 2018 Instructional Photo Safari Calendar. This year, I’m offering early bird discounts when you book a seat by December 31st. For 2018, I’ve listened to your feedback and I’m taking smaller groups (6-8) for a more personalized experience. 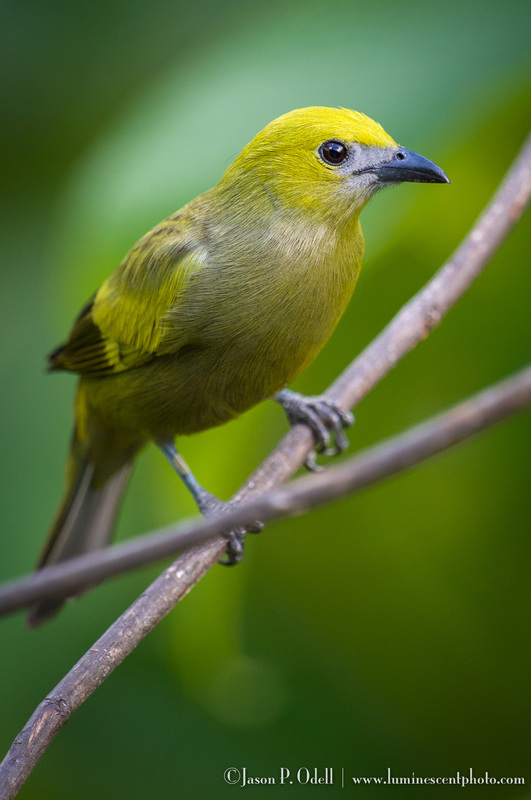 I’m also offering more birding safaris, as it’s something many people have been asking about. I’m also offering photo tours, including another photo cruise to Alaska! My philosophy is simple: photography is a craft. I believe you learn the most when you immerse yourself in the complete workflow of photography (visualization/capture/processing) for more than just a morning or afternoon. 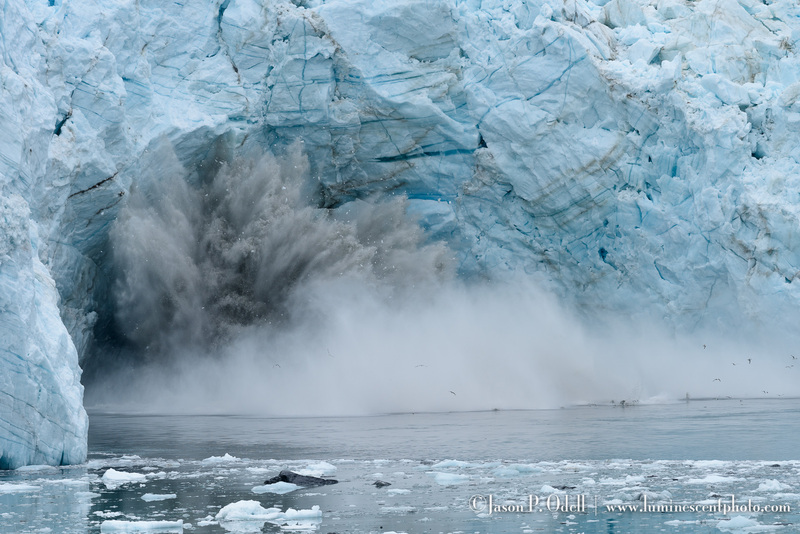 Photograph the calving ice in Glacier Bay aboard my Alaskan Photo Cruise! On my tours and safaris, we focus on more than just taking pictures. It’s about the experience itself. I hope you’ll find the time to join me in the field soon! My 2018 photo tour/safari calendar is taking shape, but there are a few trips that are closing soon! I’m pleased to announce that my fall instructional photo safaris to South Dakota and the Oregon Coast are moving forward as planned! These safaris are limited to eight (8) photographers, and include field and classroom instruction, post-processing sessions, and image critique. I will never share your email address with anyone. Ever. Jason P. Odell is a professional photographer and educator from Colorado Springs, Colorado. 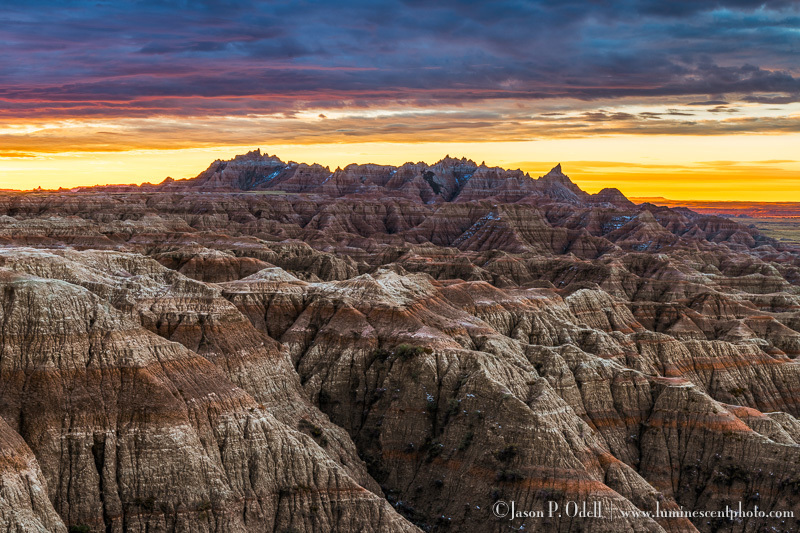 Jason specializes in wildlife, landscape, and creative urban themes. He has authored 13 comprehensive photography guides, including guides to Nikon's Capture NX, Adobe Photoshop Lightroom and Nik Plug-ins. Jason's photography has been featured by Nik Software, Tiffen, Studio Photography Magazine, Wildlife Photographic Magazine, Singh- Ray Filters, and Digital Silver Imaging.